A new report by Ontario's environmental watchdog has some strong words for successive provincial governments over the better part of the last half-century related to ongoing mercury poisoning at two northern First Nations. A new report by Ontario's environmental watchdog has some strong words for successive provincial governments over the better part of the last half-century related to ongoing mercury poisoning at two First Nations in the northwestern part of the province. 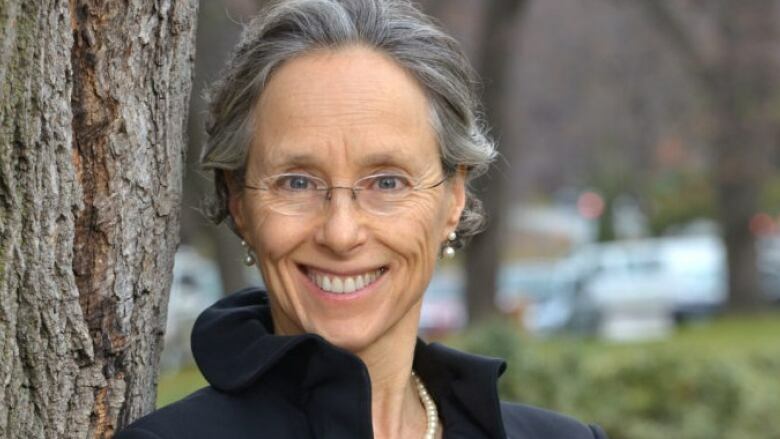 The 2017 environmental protection report by Dianne Saxe, Ontario's Environmental Commissioner was issued on Tuesday. Part of the document chronicles the history and current state of the historic pollution of the English-Wabigoon River system and its effects on Grassy Narrows and Wabaseemoong First Nations. 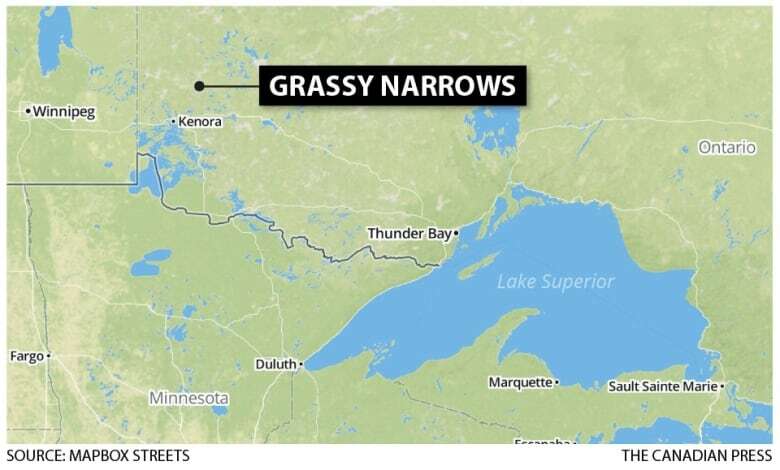 New generation suffering mercury poisoning at Grassy Narrows, Ont. Speaking to reporters in Toronto during the release of the report, Saxe called the issue "shameful." "Both governments and business have long turned a blind eye to pollution of Indigenous communities," she said. The report itself was no less harsh. "After accepting financial responsibility for the mercury contamination, the Ontario government declined to take action for decades, largely ignoring the suffering of the Grassy Narrows First Nation and Wabaseemoong peoples," it stated, referring to a settlement reached in the mid-1980s between Ontario, the pulp mill and the First Nations. That settlement included an "exhaustive indemnity," which protected any then-future owners of the mill from liability, the report stated; in addition, the criteria for community members to access a compensation fund has been criticized as "overly restrictive," with only about a quarter of applicants for disability pensions being approved. Mercury was dumped into the river by Reed Paper in Dryden, Ont., which is upstream of the First Nations, in the 1960s and early 1970s. It has never been cleaned up despite calls for action dating back more than 30 years. In June, 2017, the Ontario government pledged $85 million to clean up the contamination — work the government said will start in 2018. The impact on the communities, however, has been dire. Research by Japanese experts concluded that more the 90 per cent of the communities' populations show signs of mercury poisoning, including in people not yet born when the mercury was being dumped. Until recent commitments, Saxe's report stated that little has been done about the mercury, aside from some monitoring. "[The province] chose not to remove the sediment, not to investigate in more detail, not to monitor whether mercury levels were indeed declining. In other words, it chose to allow the ongoing poisoning of the communities," Saxe wrote. Concerns have also been raised about whether there is ongoing contamination from the industrial site. In 2016, a former mill worker came forward alleging a hidden mercury dump. Groundwater sampling and geophysical studies conducted at the site have yet to find any evidence of buried waste drums in the area. The contamination has " stripped the people of Wabaseemoong and Grassy Narrows of important facets of their cultural practices, livelihoods and health," Saxe's report said. A commercial fishery in Grassy Narrows was closed decades ago due to the pollution. "The company that profited from the pollution sold the property, settled legal claims and moved on 30 years ago," it continued. "The government long ago abandoned the communities to bear the consequences, and has only very recently begun to take the first steps towards remediating the river system, as well as the government's relationship with the affected communities." The report also acknowledged the communities' "long, hard battle" to get the province to commit to a cleanup and warned that efforts must be collaborative. "Fundamental to the success of this undertaking will be the on-going, meaningful involvement of Grassy Narrows and Wabaseemoong; failing to listen to the experiences, needs and knowledge of these communities will only further delay successful remediation," Saxe wrote. During her press conference, she added that Ontario "must make environmental justice part of its pursuit of reconciliation with Indigenous peoples."